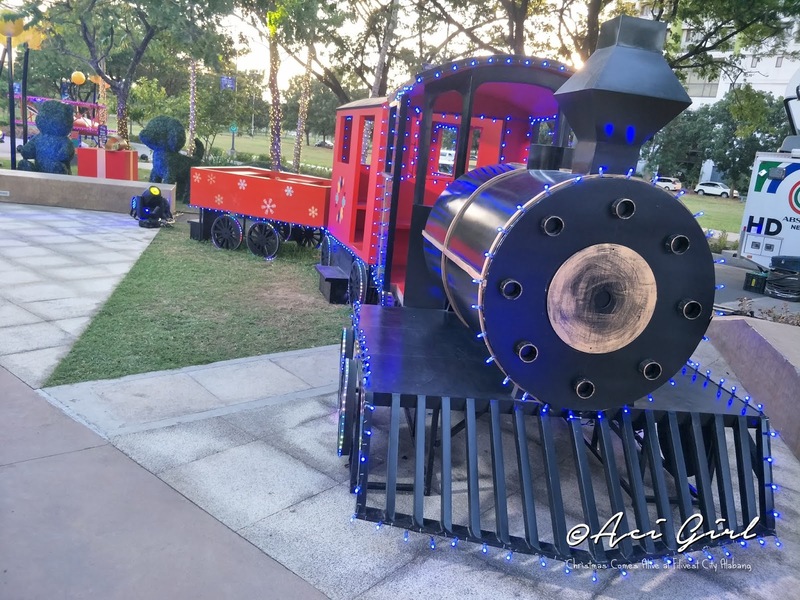 The holiday tradition by Filinvest City is already on its 6th year. 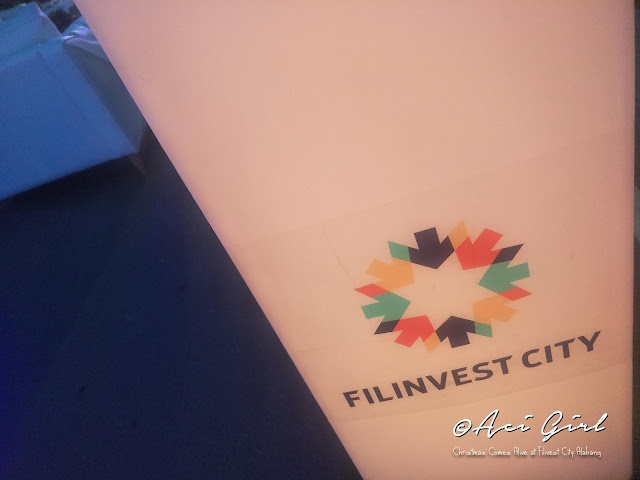 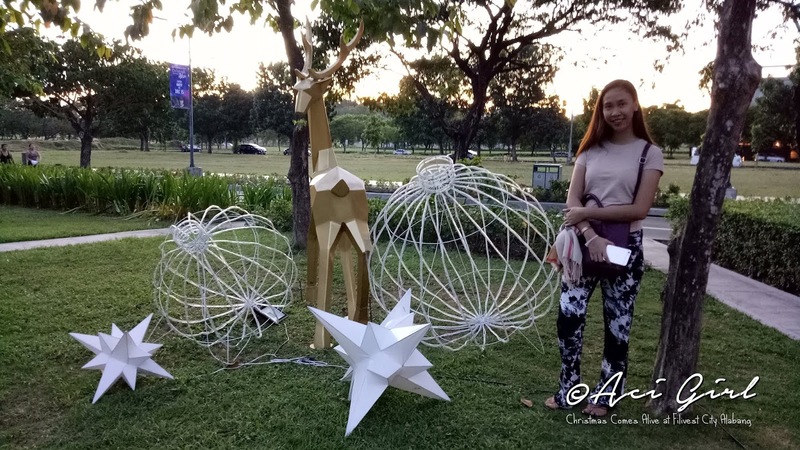 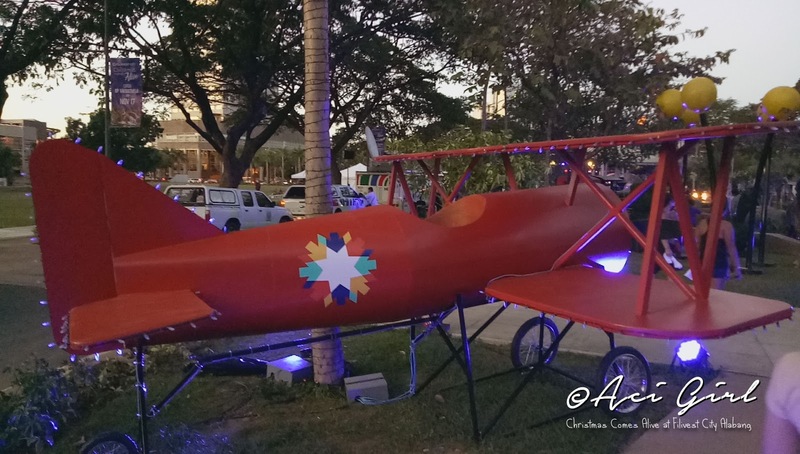 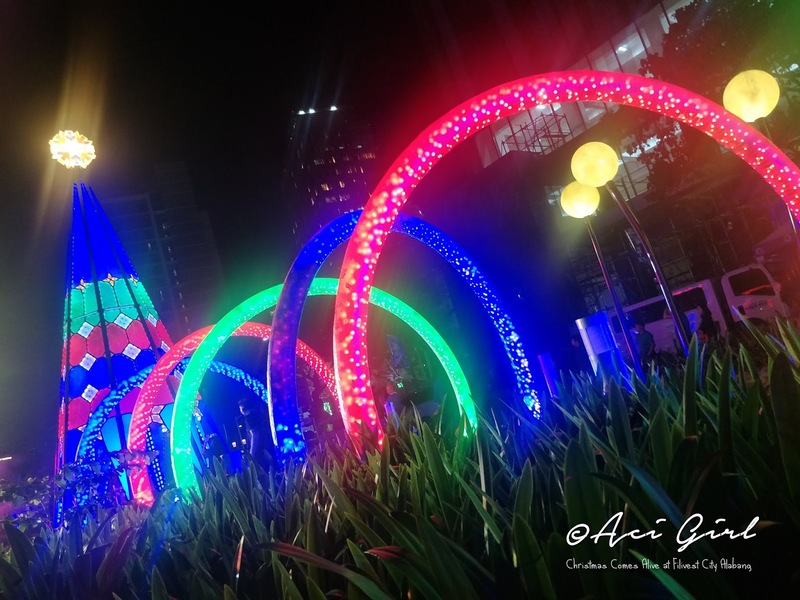 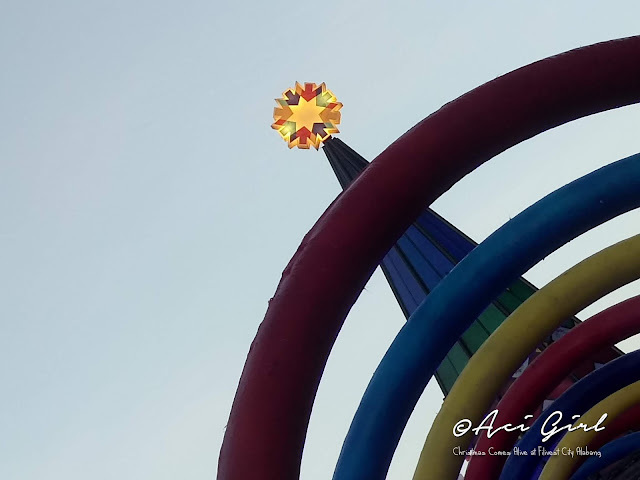 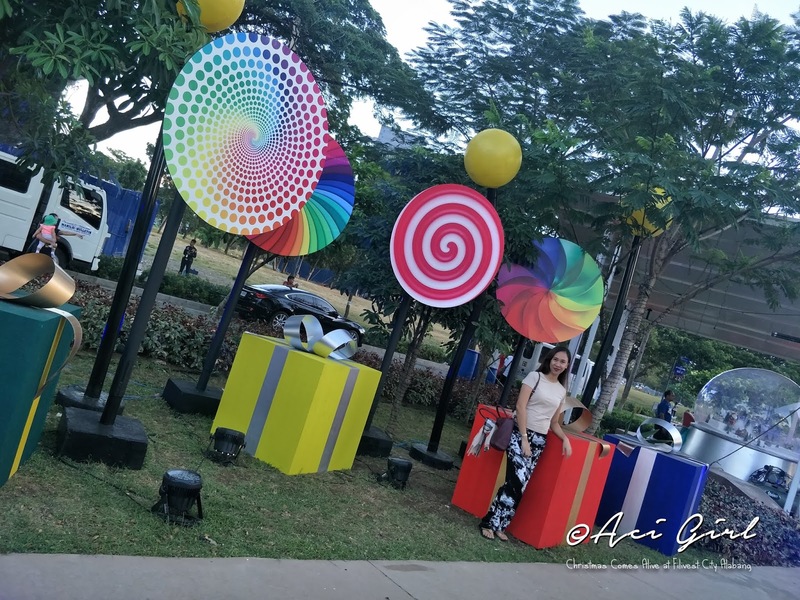 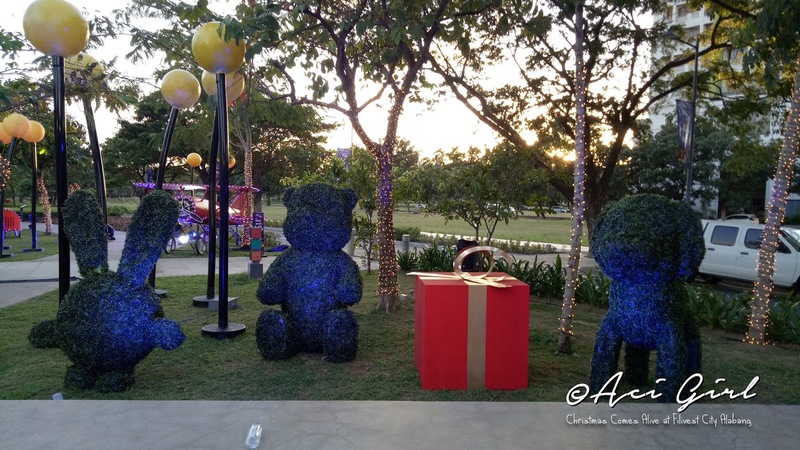 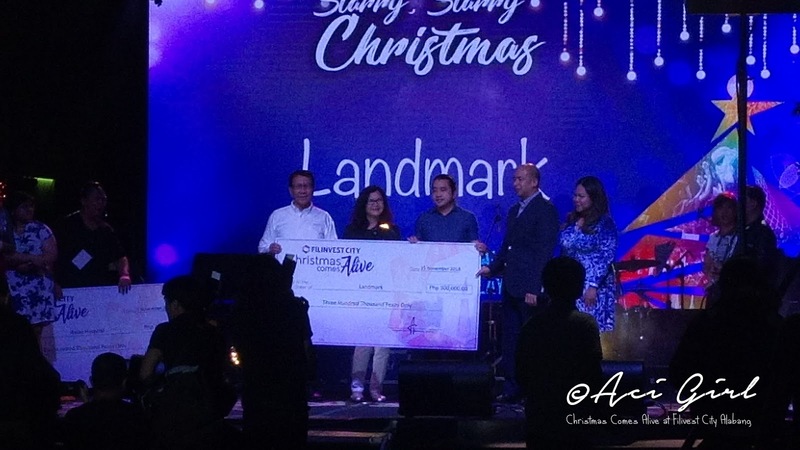 And yet Filinvest City continues to raise the bar even higher with the launch of “Christmas Comes Alive,” enliven a part of the Spectrum Linear Park with eye-catching holiday decors and life-sized outdoor displays. 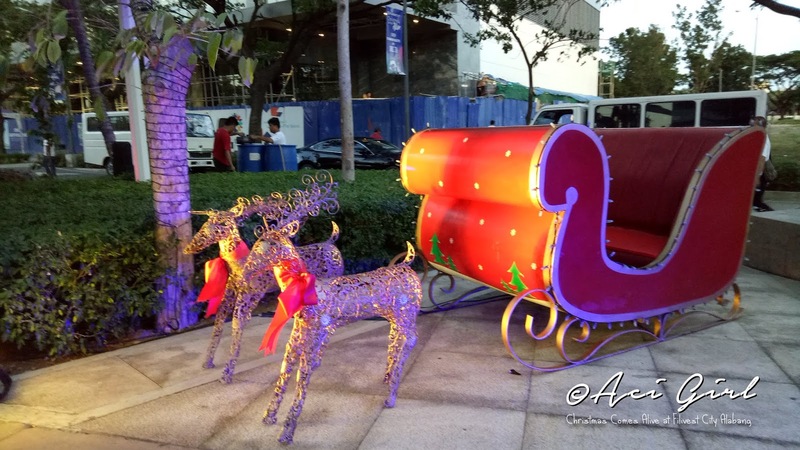 This early, the holiday season has officially arrived at Filinvest City Alabang. 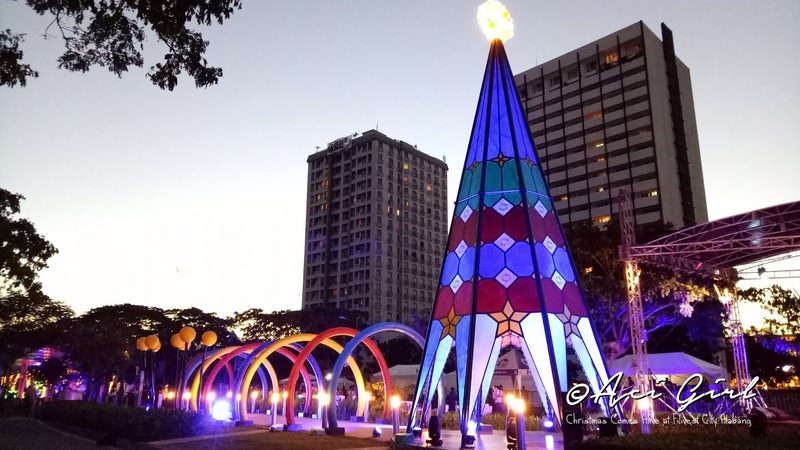 Revamping itself into a more dazzling spectacle with a unique Christmas wonderland, which was finally opened to the public last November 16. 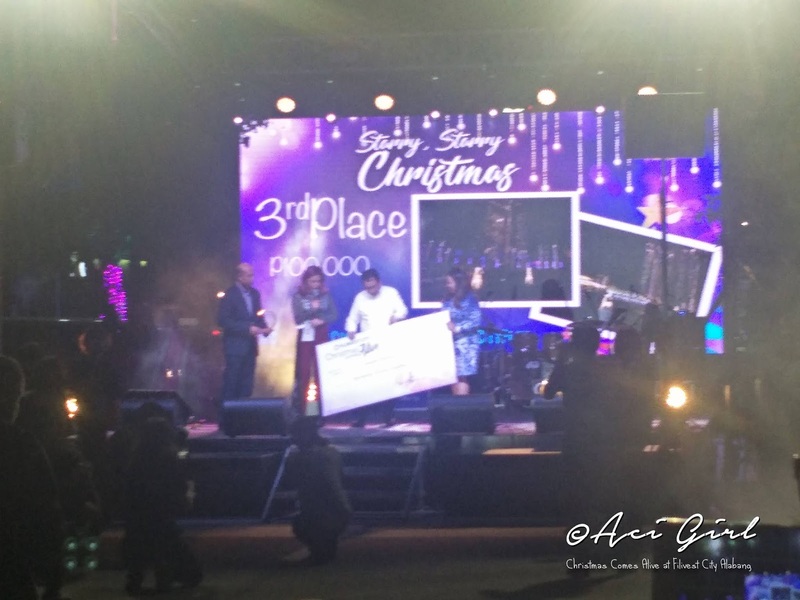 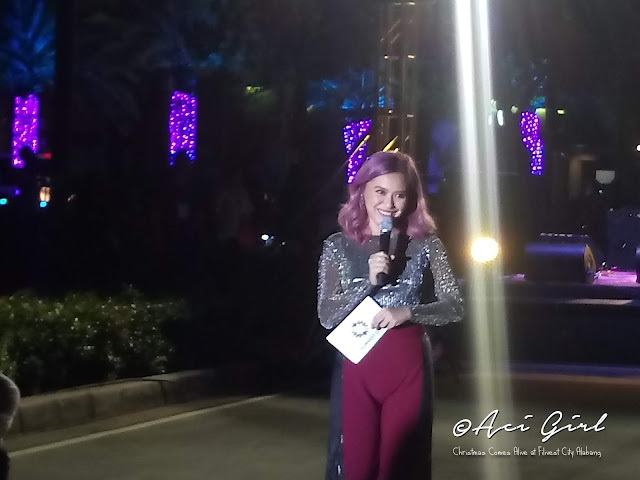 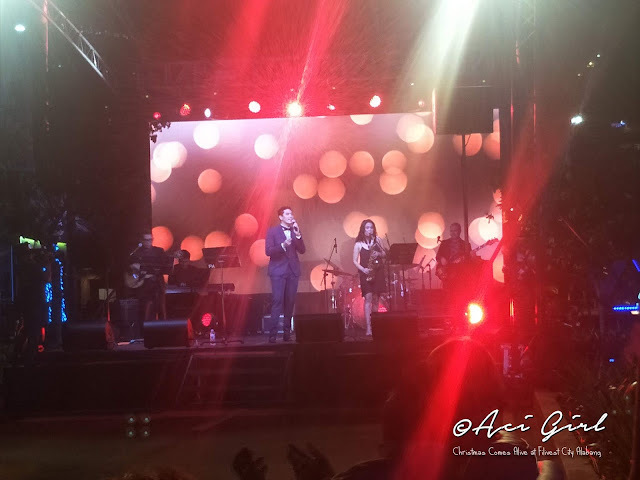 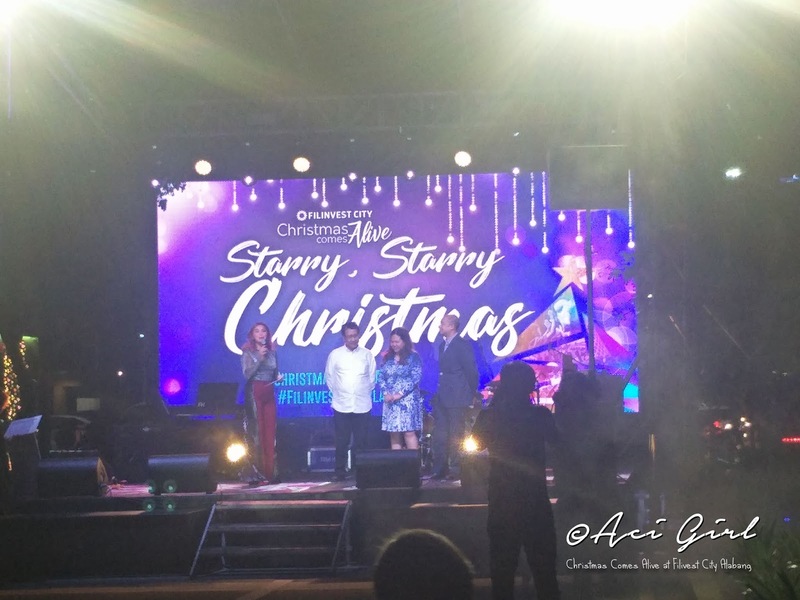 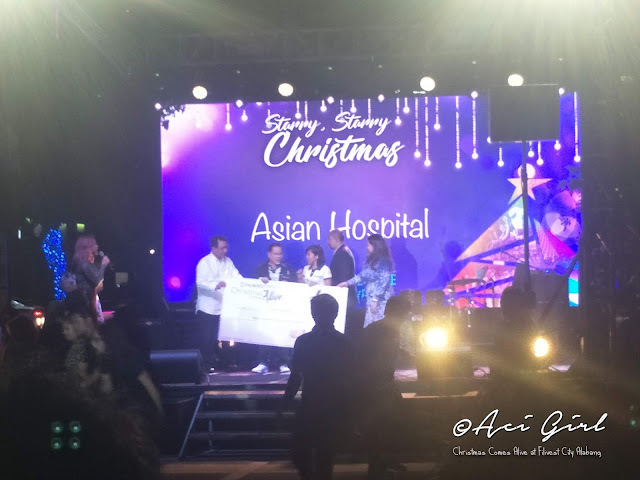 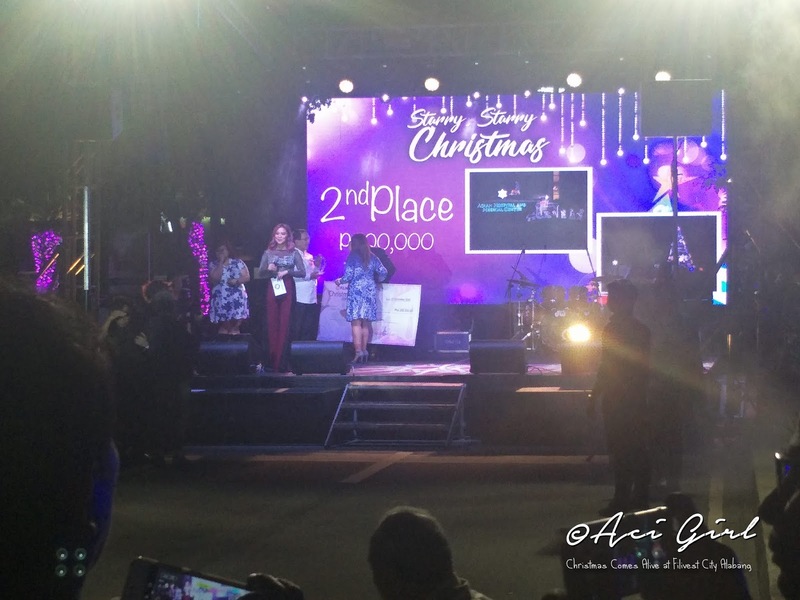 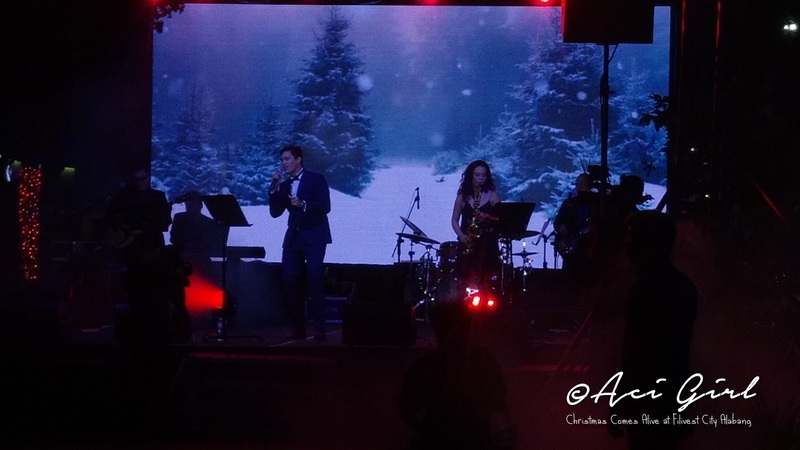 Celebrity Spotting: Joyce Pring hosted the event and Gian Magdangal sings heartfully classic Christmas songs to perfectly set the vibe with Legit Status. 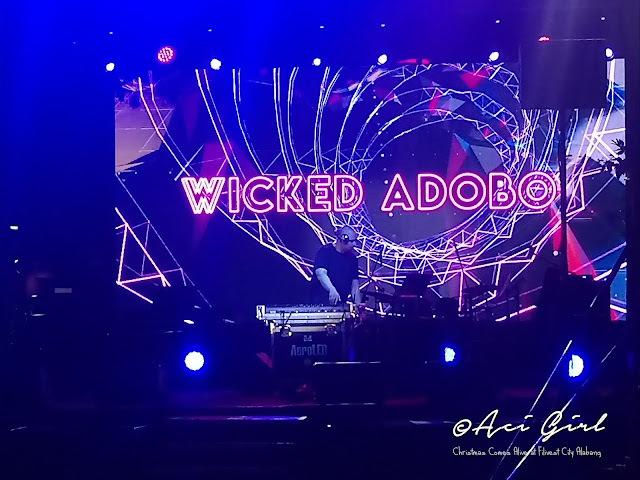 Wicked Adobo performed an electrifying beat to keep thing lit. 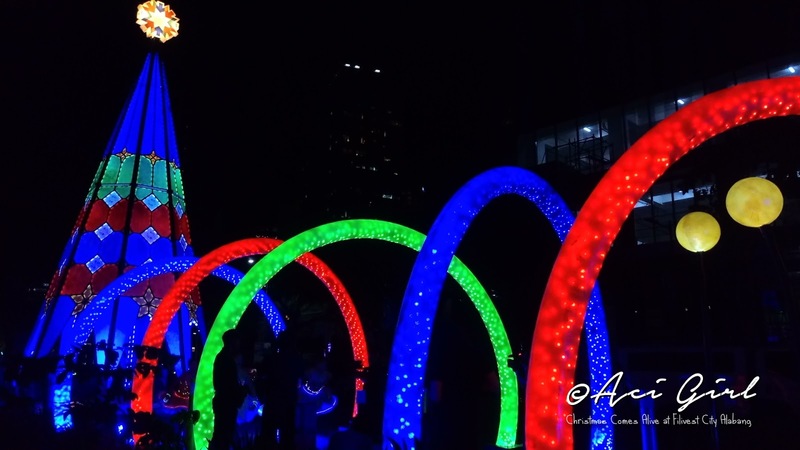 A flash mob performance and graceful ballerinas lighted up each section definitely adding cheer that special night. 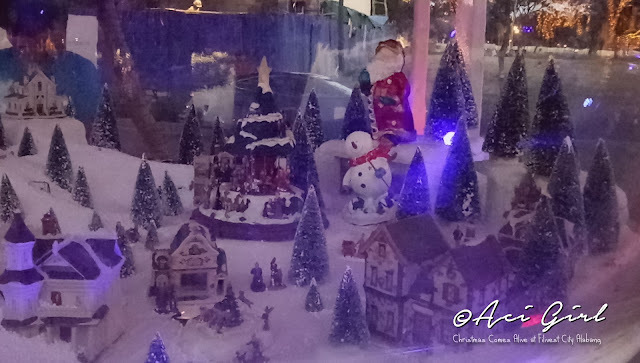 Christmassy Elements Installation that is sure to keep visitors stunned! 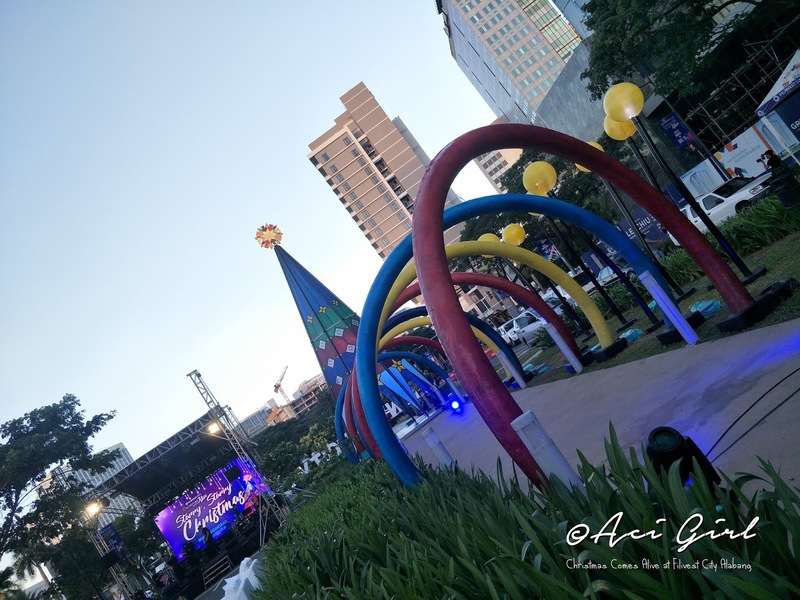 South-grown talents such as school choral groups and community dance troupes will also fill the air with Christmas tunes and grooves every Friday starting November 16. 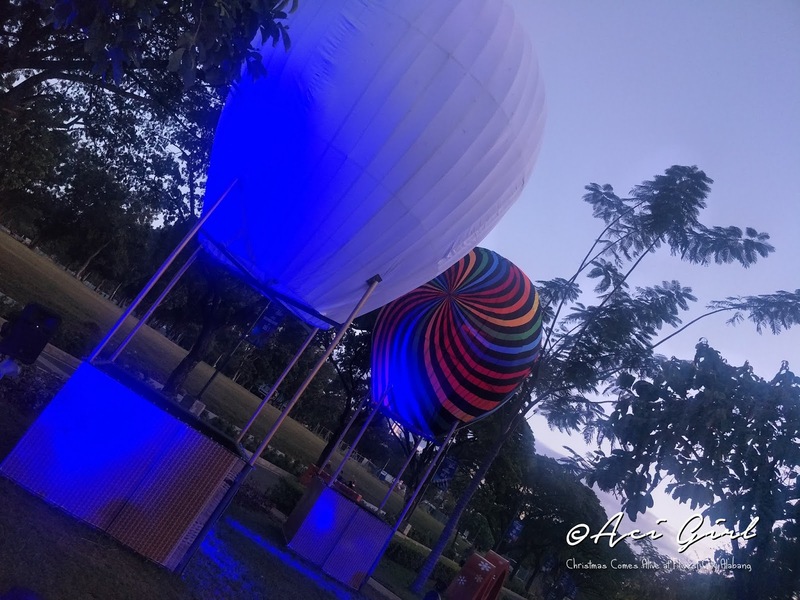 On November 17, the Park will be filled with good music as Filinvest City has lined up concerts by today’s hottest bands and artists every Saturday at 8 p.m. starting off with Independent Electronic Pop Artist BP Valenzuela; On November 24 – solo folk project I Belong to the Zoo; December 1 – indie rock band December Avenue; December 8 – indie alternative rock band Autotelic; December 15 – singer and rapper Quest; December 22 – the influential Rivermaya; December 29 – indie folk band The Ransom Collective. Electronic Producer Wicked Adobo will also grace the stage and start each show at 7 p.m. Each concert will be capped off by a grand fireworks display, a real visual treat for city dwellers. FuentesManila President Edd Fuentes, Filinvest City Senior Project Development Manager Dolly Macam and Filinvest Corporate City Association, Inc. Vice President Luis Lava Jr. 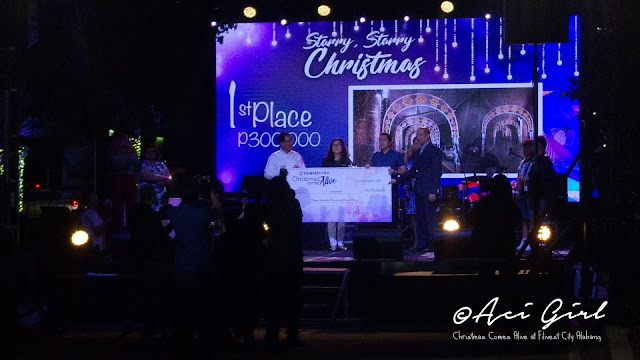 Awarded by FuentesManila President Edd Fuentes, Filinvest City Senior Project Development Manager Dolly Macam, and Filinvest Corporate City Association, Inc. Vice President Luis Lava Jr. Awarded by: FuentesManila President Edd Fuentes, Filinvest City Senior Project Development Manager Dolly Macam, and Filinvest Corporate City Association, Inc. Vice President Luis Lava Jr.
Christmas Wonderland, Free Concerts, and the newest addition the Weekend Night market, everything you need here! 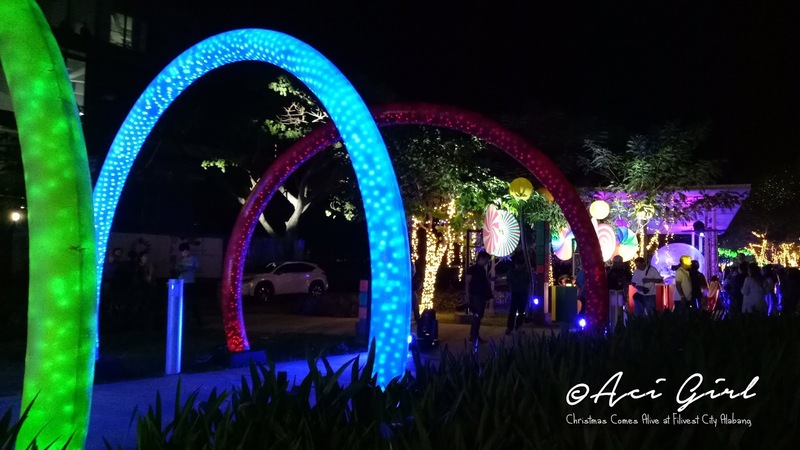 The Banchetto Filinvest City will be open every Friday and Saturday from 5 p.m. to 2 a.m. starting November 16 and will feature a delicious and diverse assortment of food options for those who live, work and play in the city and neighboring provinces. 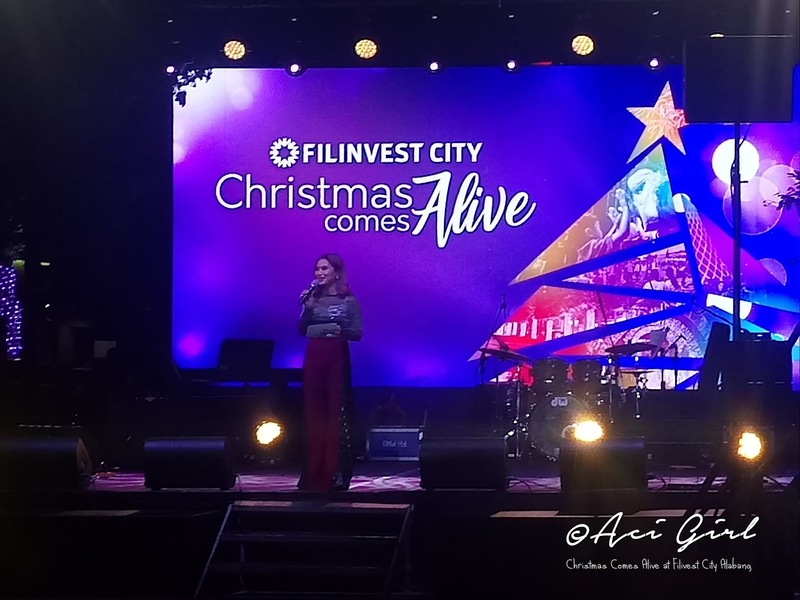 Indeed, with “Christmas Comes Alive,” Filinvest City cements its position as the South's ultimate holiday destination for families and friends. 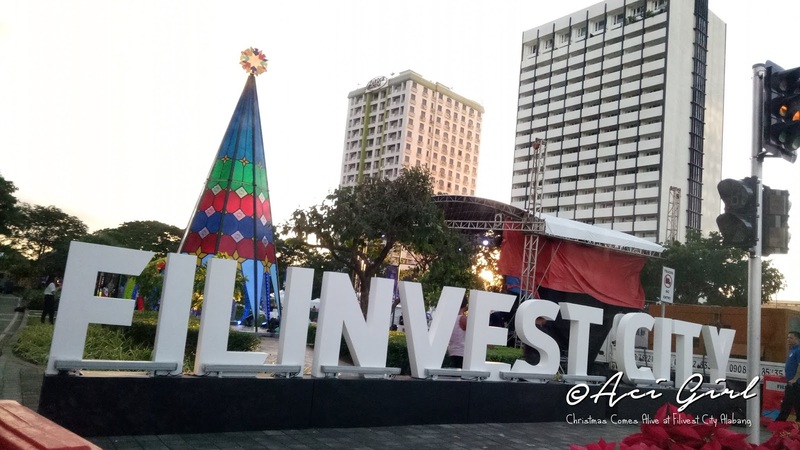 So, come one, come all and enjoy the holidays at Filinvest City! 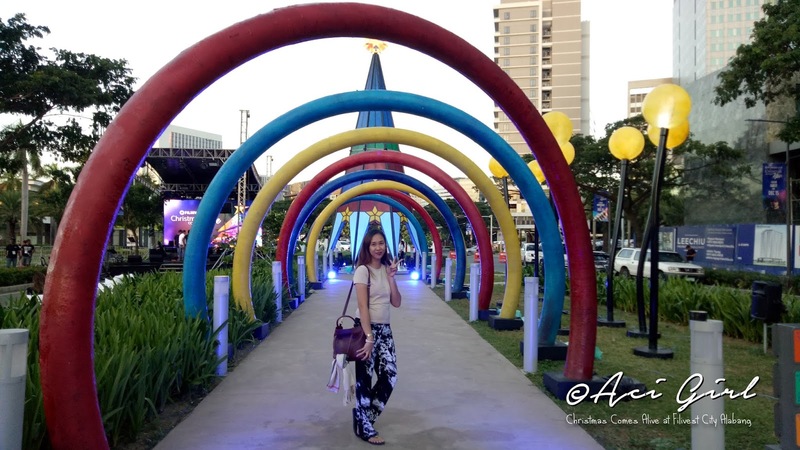 the latest happenings, and updates, promos and more on my v/blogs! 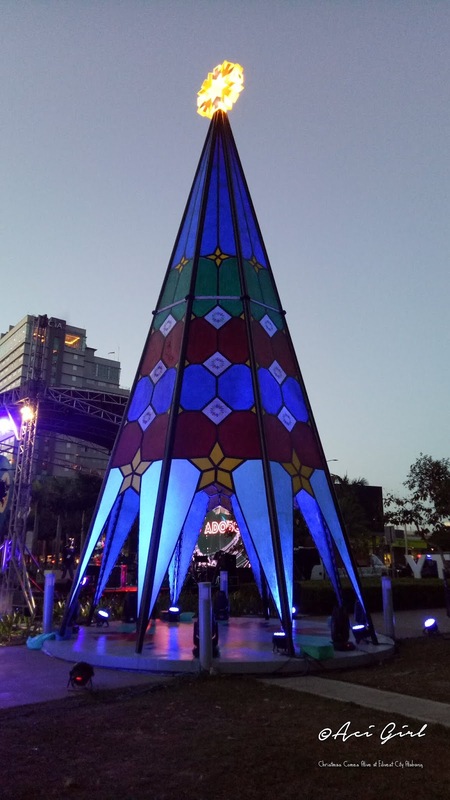 Cielo Jonna: Ang ganda naman jan momsh ang tataas ng christmas tree bongga nnman pang selfie. 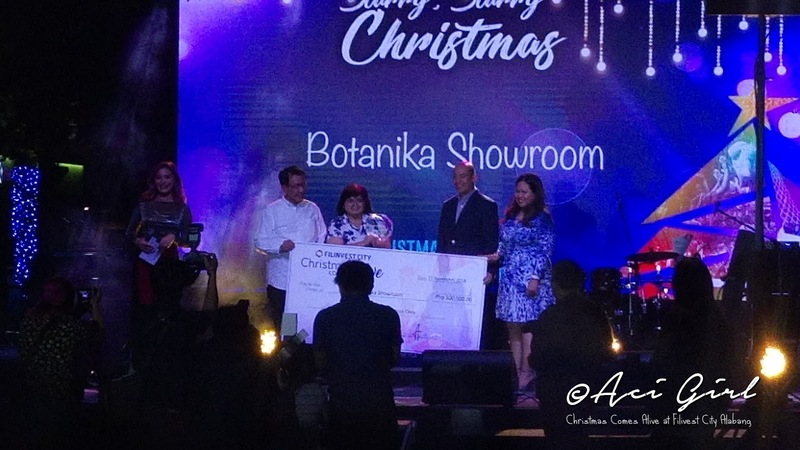 Unilever X Shopee on "All About Giving"